It's exciting enough to give me an eruption. 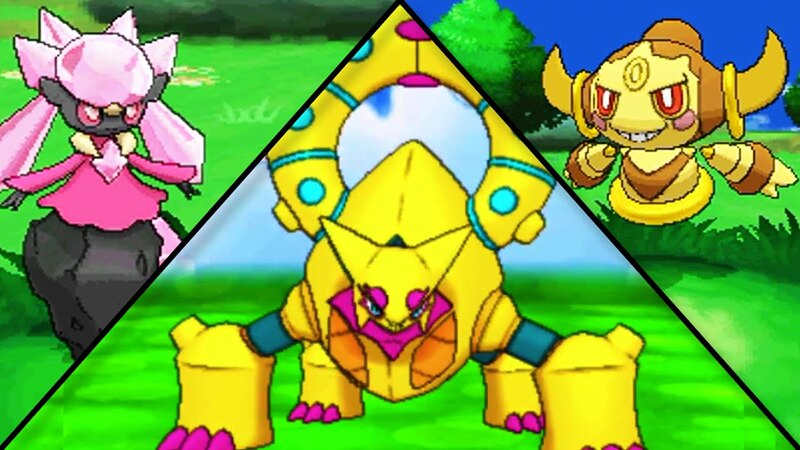 CoroCoro magazine and data miners had previously revealed the existence of the Pokemon Omega Ruby and Alpha Sapphire legendary Volcanion. However, for the first time, The Pokemon Company is showing us the goods with an official confirmation. "A new Mythical PokÃ©mon has been found in the world of PokÃ©mon, which cannot be encountered through regular gameplay. This PokÃ©mon's name is Volcanion! Unlike any PokÃ©mon discovered before it, this PokÃ©mon is both Fire and Water type. It uses fire and water to create steam within its body, expelling explosive shock waves and boiling steam from the arms on its back. The power is said to be great enough to blow away an entire mountain, gouging out the earth and changing the shape of the land." Details are still scarce as to when we're going to be able to get our hands on Volcanion. Hopefully we'll get a chance to see it in the upcoming movie.